Milan Records is an independent label that has been operating for 30 + years. Specialized in soundtracks to film and TV, Milan Records has released classics soundtracks such as Ghost, Brazil, City of God, Monsoon Wedding, Tsotsi, Pan's Labyrinth and many more....Milan Records is also the home to a wide array of talents such as The Devil Makes Three, Emily Jane White, Alaska in Winter, Astor Piazzolla, The Five Corners Quintet. 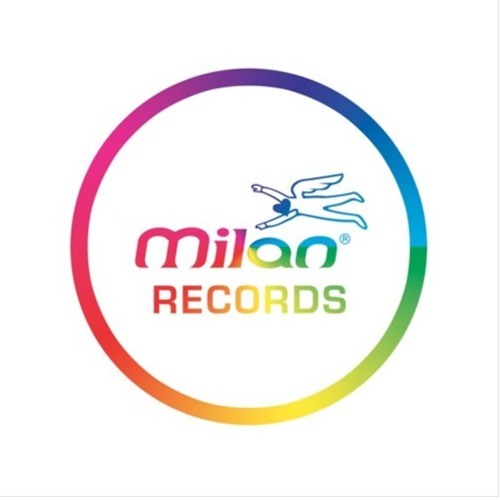 Milan Records is distributed in the USA by Warner's ADA, in France by Universal, in Japan by JVC/Victor, and in the rest of the world by Warner Music Group.